145bpm hoover and juno loops custom designed by Dom Sweeten, aka Defective Audio. 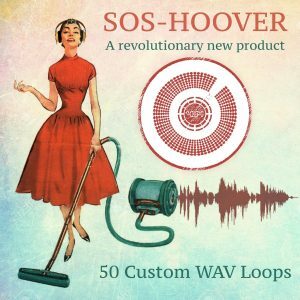 These loops are downright filthy, cut them up, tweak and abuse them and they will love you for it. Dope Synth Loops, Bass Loops & Dynamic Drum Loops. Preset Patch Library – 6 Complete Banks for Rob Papen Blue. Dubstep, Breaks, Hard Dance, Techno, Electro, Hardstyle. Preset Patch Library – 128 Custom Presets for Rob Papen Predator.